The following is the “grading” (“condition”) that we assigned to each poster. Posters were usually advertising medium to be hung outside in the elements, posted by tacking, stapling or taping to a wall or kiosk. 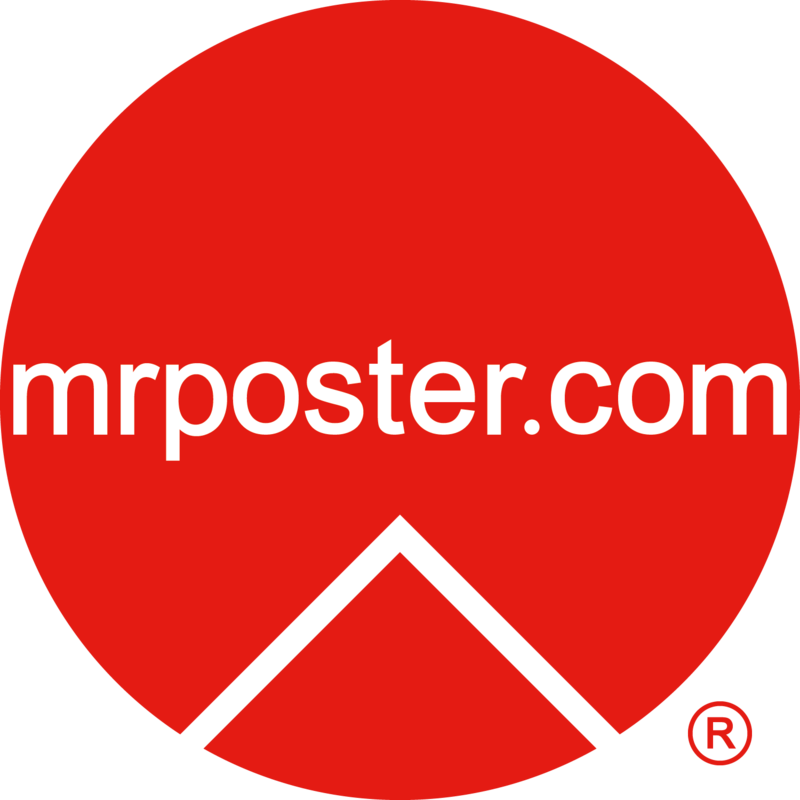 Many of mrposter.com posters were never hung in this manner, so many are in near mint, excellent or very good condition. Some do show their age more than others, but are still fun, interesting and collectible. MINT – Like new, just off the printing press. Investment quality. No perceptible blemishes or defects of any kind. May have flaws occurring from the printing process, and may be machine folded for shipping from the printer, but no damage caused from the folding. The highest end of the market, and the most desirable for collectors. NEAR MINT – Investment quality. Very minor blemishes (such as pinholes on the edges), No edge damage. Folding has not damaged poster. Graphics art in excellent condition with no blemishes. EXCELLENT – Investment quality. Also known as “Very Fine” condition. Never used, or very carefully used once and stored. No major defects. Very minor defects on the edges, no more than 3 cm long. No more than two tears on edges. Could be slightly yellowed with age. VERY GOOD – A nicely preserved poster, suitable for display. May have one or two unsightly blemishes or tears on the edges or/and one blemish on the graphics, no more than 3 cm long. May be small tears along the fold lines. May also have minor fading. GOOD – Below average but still suitable for display, but an item showing significant use. Small pieces may be missing from the edges. Could have tape marks, writing or tears. May be mild bleed-through in the outer areas of the graphics. May have mild fading. Major area of the graphics artwork are mostly clear of significant blemishes. FAIR – Graphics are recognizable, poster primarily intact. 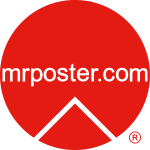 If a rare artwork, may command a higher price than a normal “fair” poster. POOR – Serious blemishes, slightest handling can add to the damage. Value in this condition weighs heavily on its title and rarity.